Don't end up stranded! 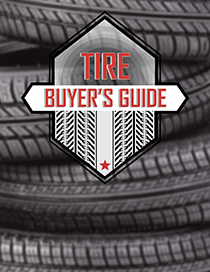 If you have a tire that's losing air, get it checked out. Moore & Robinson, Inc. Tire and Service Centers will see if tire repair is an option.